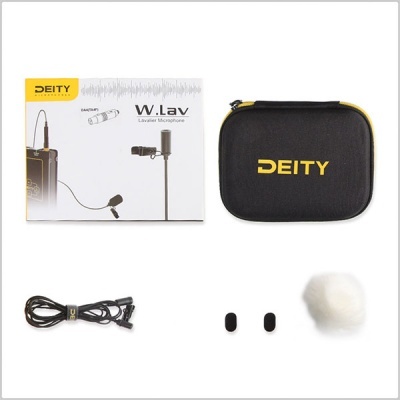 The Deity Microphones W.Lav is an omnidirectional lavalier microphone with a Microdot connector designed to deliver clear, natural speech reproduction in exposed mounting configurations for use in video production, ENG, conferences, and houses of worship. 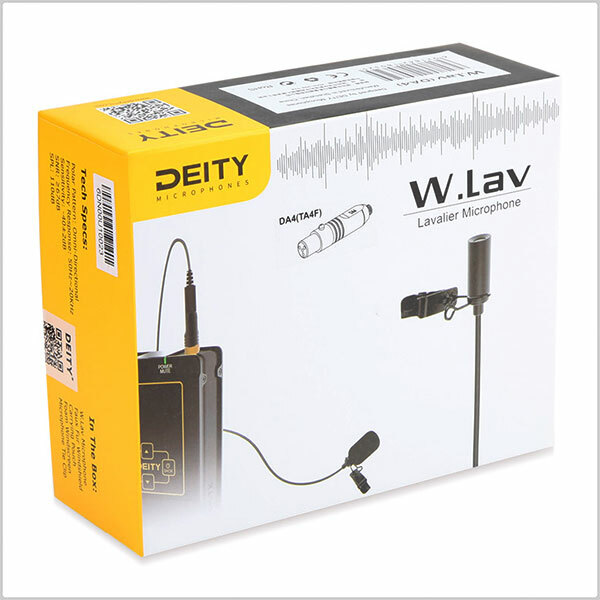 Its 4.9' attached cable is terminated with a Microdot connector for easy integration with a Microdot-equipped mic transmitter. 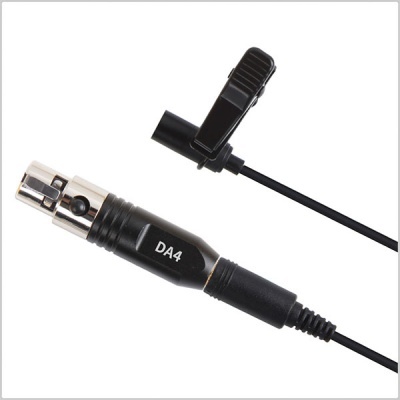 DA4 (TA4F) to microdot adapter. 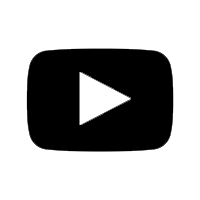 The condenser capsule offers an omnidirectional polar pattern and a flat frequency range between 50 Hz and 20 kHz. Utilize the supplied foam or faux fur windscreens to inhibit wind noise and plosives. A touch fastener cable wrap and carrying pouch are included for simplified storage and transport.